We earn our reputation for unparalleled customer service by building beautiful, high-quality custom swimming pools on time and within budget, and by ensuring that you are wellinformed throughout the entire process. If you are seeking a swimming pool builder that cares and you are not just a number. 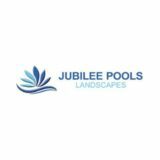 Call and see why Jubilee pools & Landscapes are Simply Better. 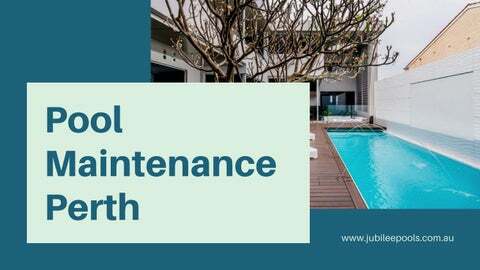 Make the choice to use Jubilee Pools & Landscapes, the leading masters in concrete pool renovations, pool resurfacing and removal or replacement of pool interiors. With over 25 years of commercial and residential experience in the swimming pool industry specializing in swimming pool renovations and fully tiled concrete pools. Our quality work and expertise set us apart from other concrete pool builders and renovators not just in Perth but Australia wide. Create a stunning concrete swimming pool area and outdoor setting with a fully tiled concrete pool interior. Astound your friends and family with a diamondstandard, Jubilee Pools & landscapes custom concrete pools, concrete pool spas, or pool water features are a cut above the rest. Youâ&#x20AC;&#x2122;ll be amazed how easy the whole process can be when you team up a choose a concrete pool builder with the highly experienced expertese like Jubilee Pools & landcsapes.